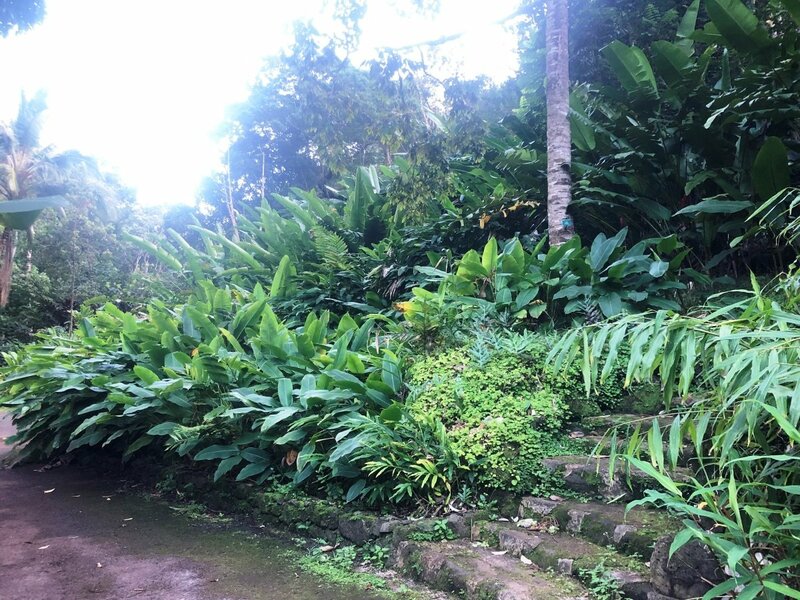 Located in the corner of the heliconia and ginger garden and about three quarters of a mile from the Visitor Center, Puhala is an outdoor venue ideal for an intimate gathering. 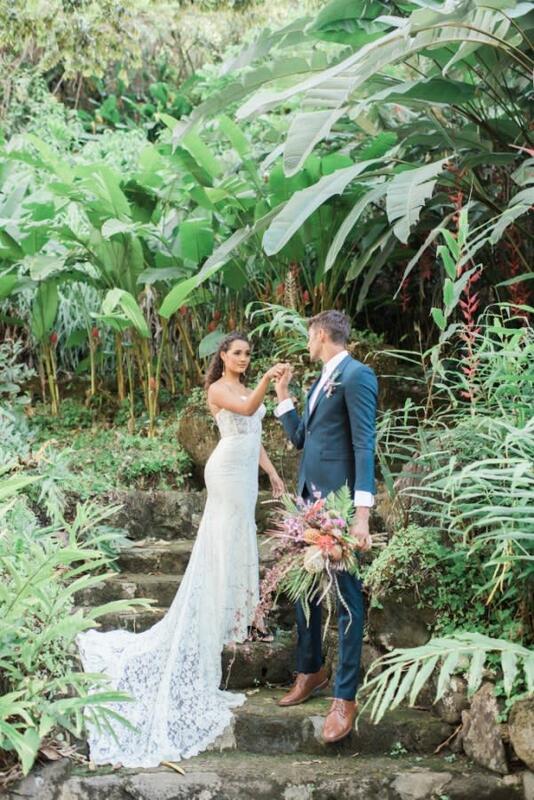 With lava stone steps leading to a fairy tale like lush platform and the sounds of Kaiwio‘ele Stream in the background Puhala is a one of a kind venue for any special occasion. *Peak season rates are effective May 1st - September 30th with a 20% addition to venue site fee.